TREVI LETT. 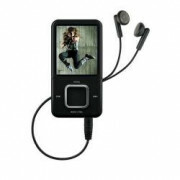 MP3 MPV-1728SD 8GB VERDE LCD 1.8", MP3/MP4, Radio FM, regsitratore voc. Sony - NWE393B REG MP4 4GB 1,8"